I looooooves this one. 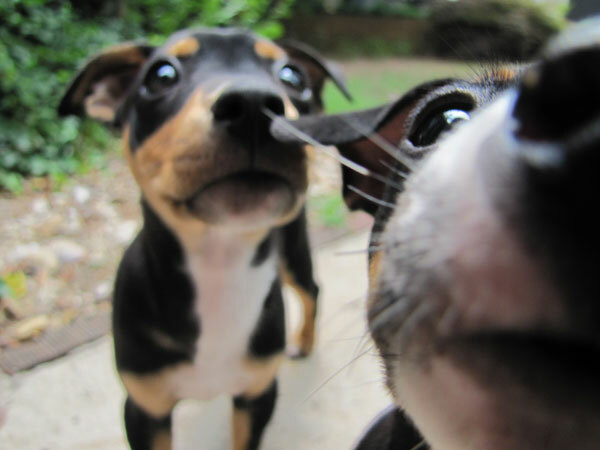 I just wanna kiss their little noses. :) Such cute pups.